Daily Jurat Akhbar Karachi is publishing from Karachi, Hub, Hyderabad and Sakkhar. 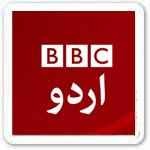 It is ABC Certified an Urdu Newspaper. Daily Jurat Akhbar Karachi provides National, International, City of Quaid, Business, Showbiz, and Other News. You can purchase it in 10 RS. The Official website of Daily Jurat ePaper is www.new.juraat.com. 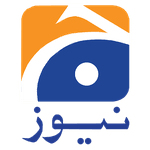 You can read Pakistani News, International News from all around the world, Health, Economics, Sports, Entertainment, Science and Technology News on this site. 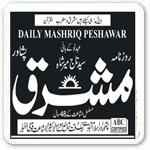 Chief Editor of This Newspaper is Muhammad Tahir. You can read Famous Column on this website. Wajood News Paper is also a part of Jurat News. Now You are visiting Daily Jurat ePaper Karachi Page of Epaper.PkNewspapers.com.